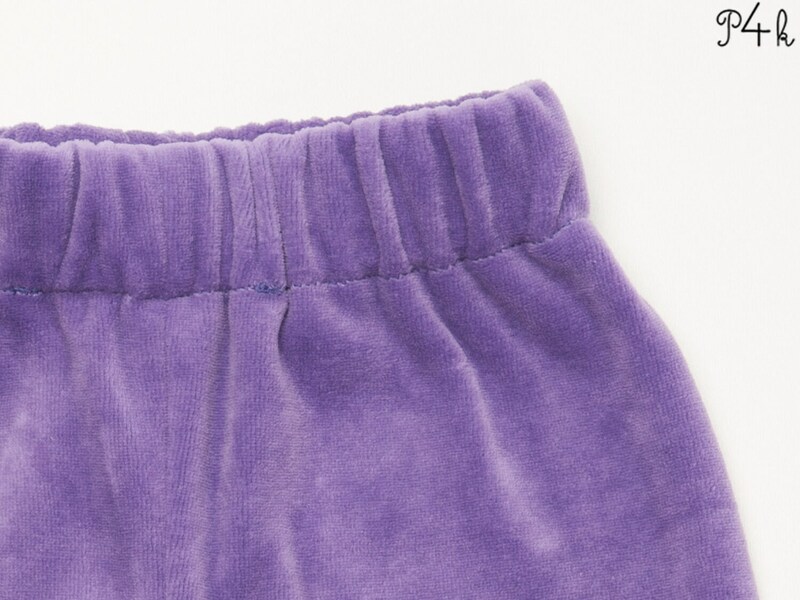 ★ These easy kids baby lined pants are just sooo comfortable and cute ❤ ❤ ❤ it is perfect for both lying babies as well as for active babies and kindergarten children and for boys and girls ★ The pants can be sewn with fleece or nicki fabric, I recommend for the lining jersey preferably in contrasting colors. I made lined quilted pants with this pattern, and they are very cute! Will definitely use it again and again.